Get Paid Cash for Junk Cars! Need Cash now?.. We pay top CASH for all junk cars, autos, vehicles. We provide fast, free towing and offer same day pickup. 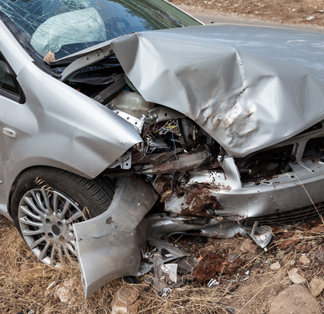 Speak to one of our salvage specialist today to receive a price for your junk my car removal. We guaranteed our prices for any junk car, truck, van or suv. So, hurry now.. and sell us your junk car for cash! You can contact us at (321) 804-5811. Our speciality is buying any types of junk cars, vehicles, or autos and all years, makes, and models in any condition. With 25 years of experience in the junk car removal business, our top priority is to be your first choice for junk car removal service! Our company is recognized as "Five-Star" rated with Google, Yellowpages etc. Thinking of selling your old, junk car?.. We buy all types of junk cars, autos and vehicles. We offer Free Towing and Guaranteed Pricing. Is your junk vehicle burned, wrecked, running or not?.. No problem! We take them all! Give us a call today and schedule your junk vehicle, auto, car for a free pickup. We have drivers standing by with CASH in hand, ready to remove that junk auto now! We pay top dollar for any junk car for cash in Orlando, Florida with surrounding areas. We make selling your junk auto for cash, Hassle Free! You can call us at (321) 804-5811 - Monday to Saturday (8am - 6pm) & Sunday (9am - 5pm).